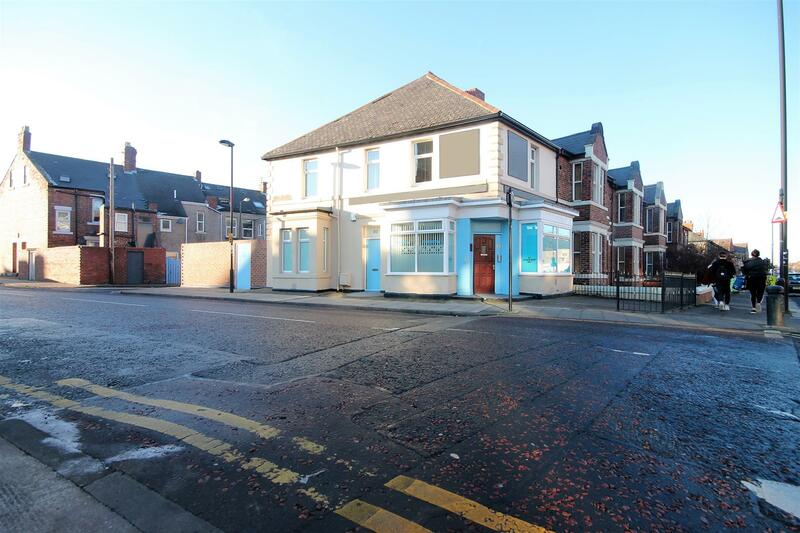 Well positioned Tyneside flat with DOUBLE BEDROOMS, lounge, large bathroom and shared yard. Currently TENANTED until June 2019 achieving £6,267.57 per annum producing a gross yield 5.2%. 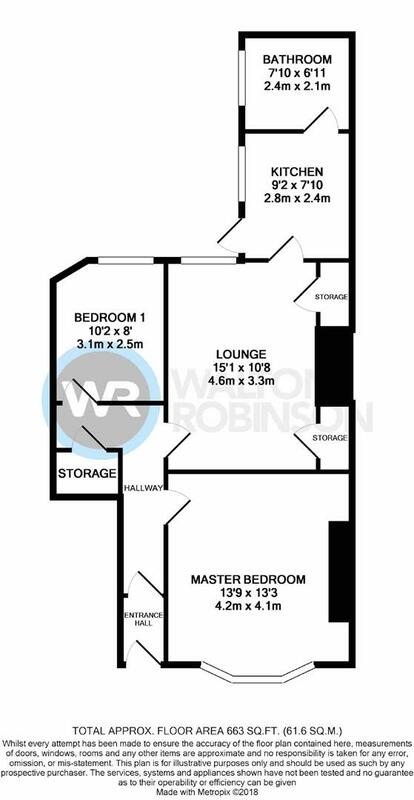 The property is accessed via a private entrance door leading to the inner hallway. From the hallway the bedrooms and lounge can be accessed. The lounge provides AMPLE SPACE for relaxing and dining and features built in storage space and a PERIOD FIREPLACE with tiled inset and electric fire. The kitchen is accessed directly from the lounge and benefits from a range of units to the wall and base, tiled flooring, integrated gas hob/electric oven and plumbing for a washing machine. To the rear of the kitchen is the fully tiled bathroom which features a shower cubicle with mains operated shower, bath, wash hand basing and WC. 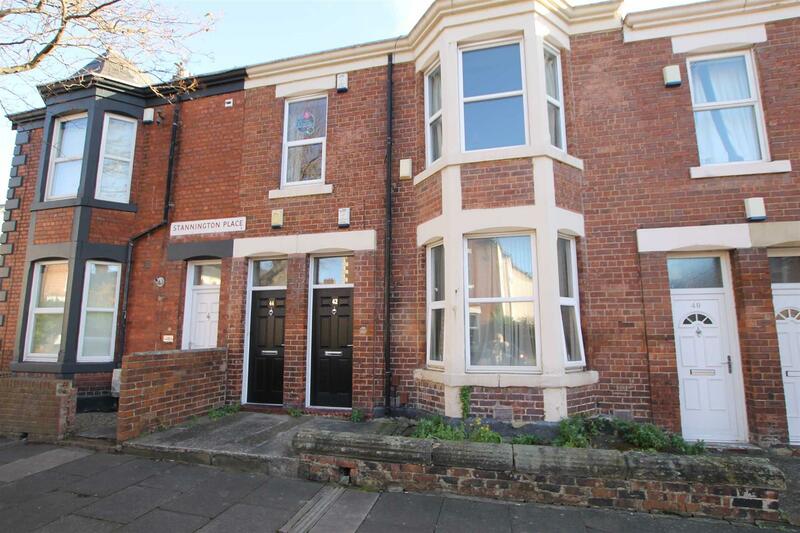 Both bedrooms are DOUBLES with the master featuring an attractive bay window. Other benefits include uPVC double glazing, under stair storage and a SECURITY ALARM. Externally there is shared rear yard with on street parking to the front. 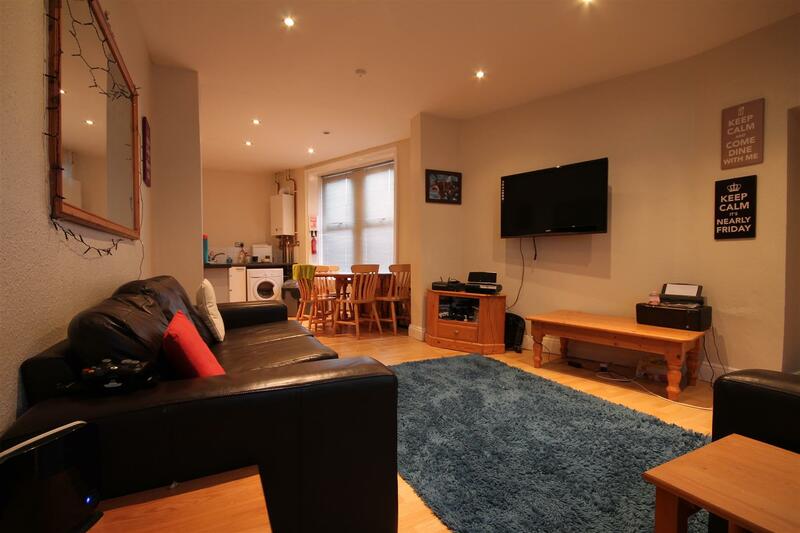 Stannington Place is situated close to a variety local amenities include cafés, bars and shops, found nearby on CHILLINGHAM ROAD and HEATON ROAD. Public transports links such as BUS LINKS and CHILLINGHAM ROAD METRO STATION, provide access into NEWCASTLE CITY CENTRE , THE COAST and beyond.